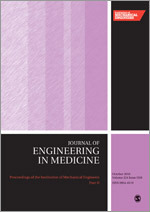 The Journal of Engineering in Medicine is a peer-reviewed journal encompassing all aspects of engineering in medicine. 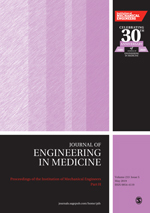 The Journal is a vital tool for maintaining an understanding of the newest techniques and research in medical engineering. Find out more about submitting to this journal. 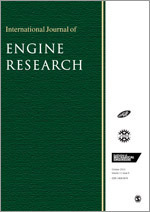 The IMechE annually award best paper prizes from the IMechE journals published by SAGE. The Thomas Hawksley Gold Medal and the George Stephenson Gold Medal are both awards for the best original papers published by the Institution during the past 12 months. The IMechE journals cover all aspects of mechanical engineering from 1847 to the present day. 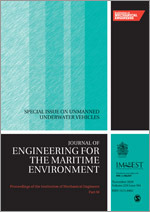 Each of the other 18 journals, including the 16 proceedings of the IMechE, is focused on particular area of engineering to offer a greater depth of coverage in mechanical engineering. Each journal has its own international Editorial Board, all of whome are leading engineers in their field, guided by a eminent engineer. The collection has provided a unique contribution to knowledge for over 160+ years. Contact your sales rep for information on the Archive, including purchasing and customer service details.